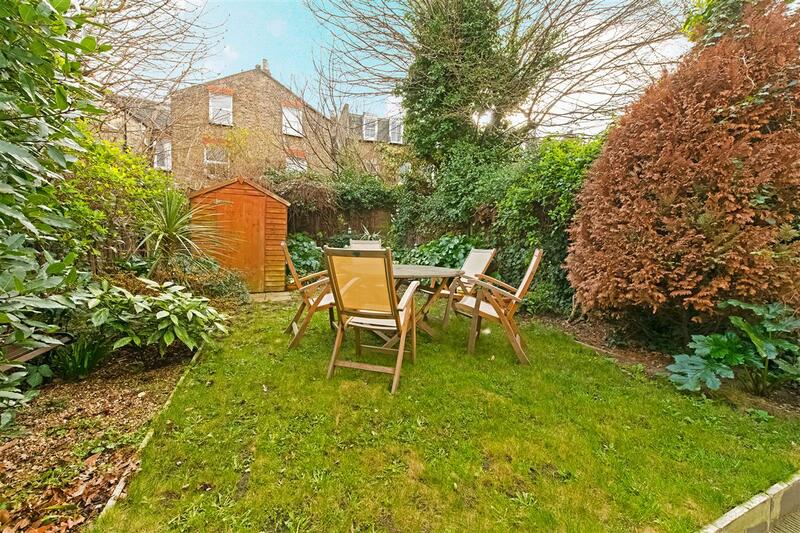 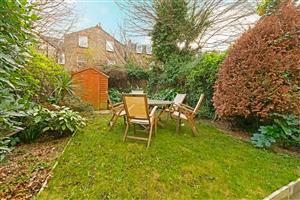 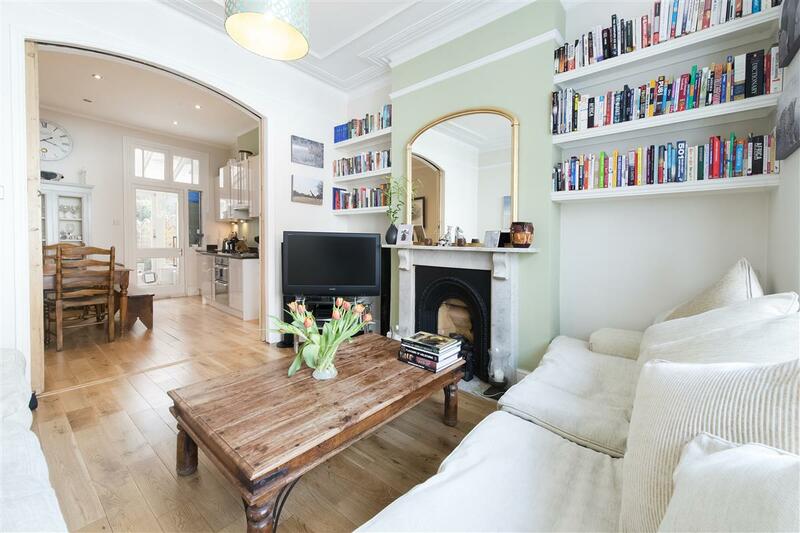 A fabulous two bedroom ground floor flat ideally situated just moments’ from Putney High Street. 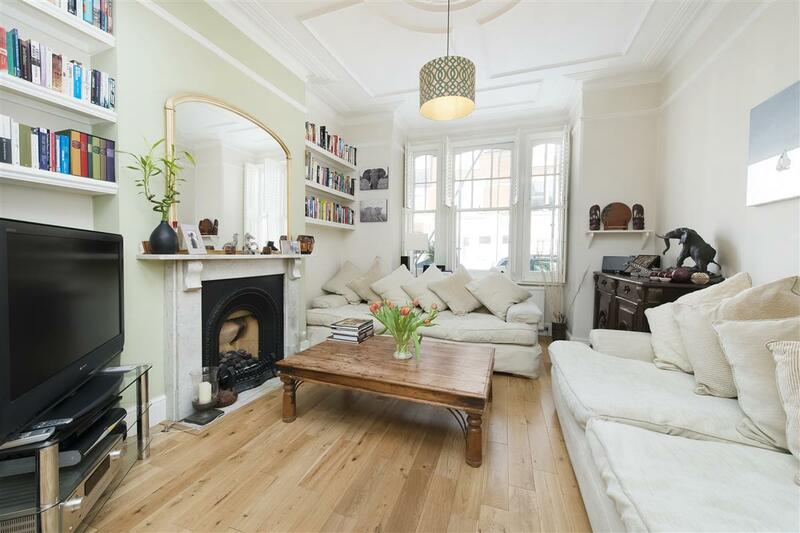 The property is beautifully presented throughout and retains a number of lovely period features, including cornicing and a feature fireplace in the reception room. 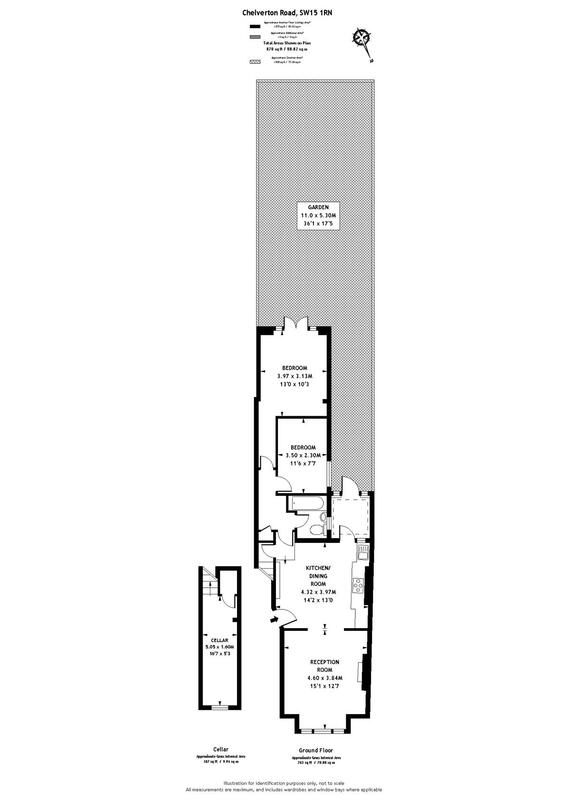 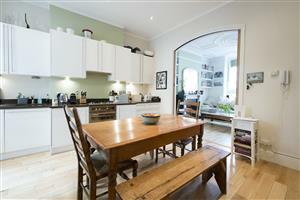 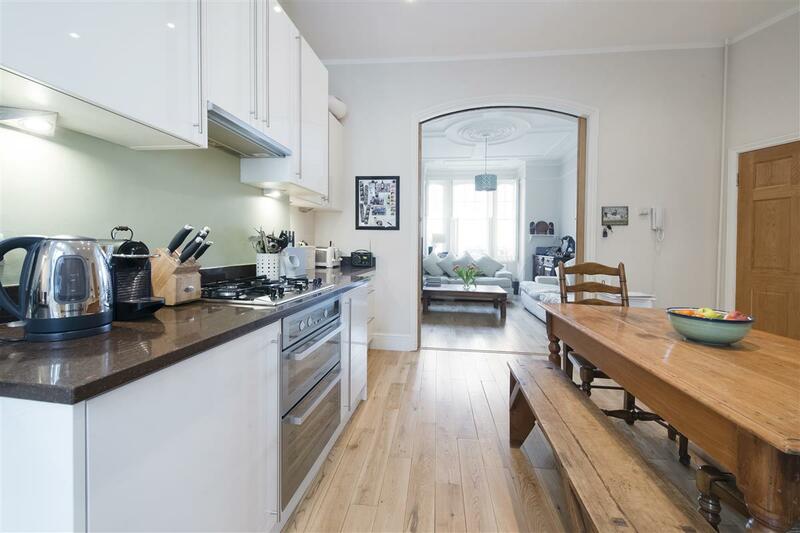 The property has a bright and airy reception room leading through to a spacious open-plan kitchen/reception room. 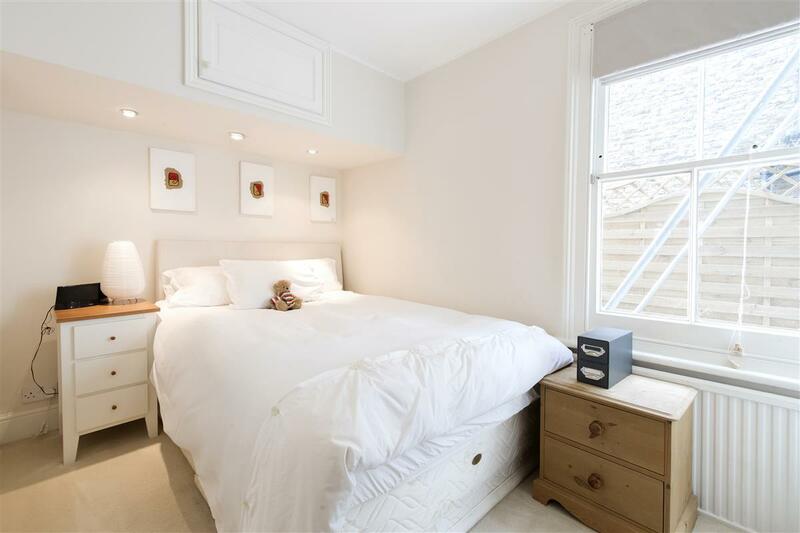 There are two good-sized double bedrooms, both with built-in storage. 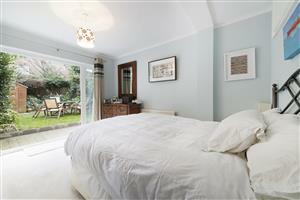 Double doors from the master bedroom lead out to a lovely south-facing private garden. 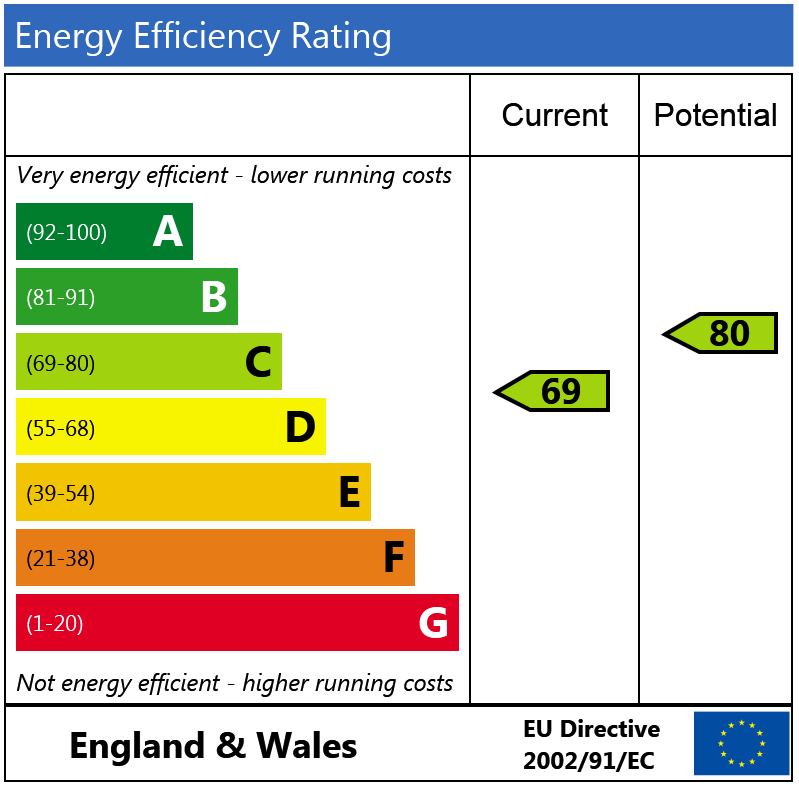 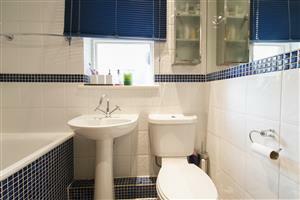 There is also a stylish, fully-tiled bathroom and a basement for extra storage.